This limited edition comes with a deluxe booklet including an interview with the screenwriter Urobuchi Gen and a pin-up card. Special Features: The Making of “Expelled from Paradise,” Trailers. 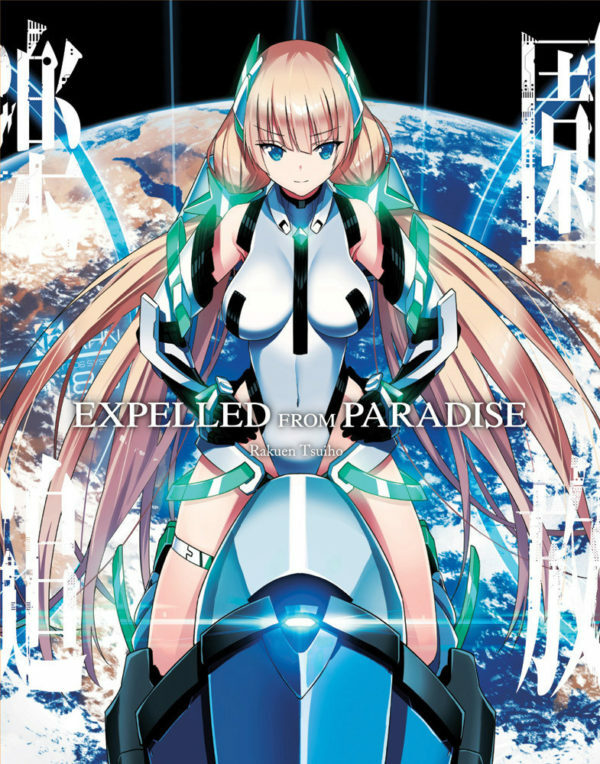 Be the first to review “Expelled from Paradise Limited Edition BD (Hyb)” Click here to cancel reply.